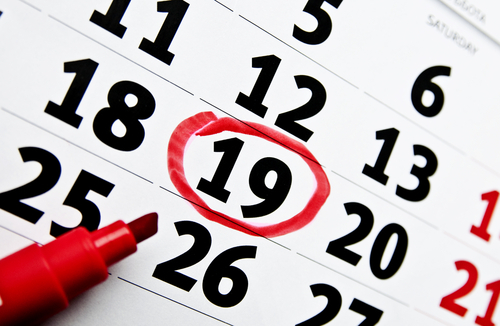 Pre-bookable - If you want need to make an appointment for a specific day, then we try to offer appointments up to six weeks ahead. Nurse / HCA appointments - We run various nurse led clinics such as asthma, travel immunisations etc. These appointments can be booked up to six weeks ahead. You may want to speak to a doctor or nurse for some advice but not need to do this face-to-face, in which case we can book a telephone consultation. The receptionists will ask you for some details and check the phone number that you wish the doctor or nurse to use in returning your call. 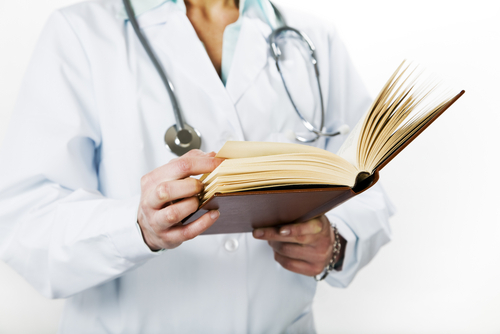 Your doctor may ask to see you again for a follow up appointment – these are bookable in advance. For patients that have registered with our online service, via the link at the top of this page. In order to register for our online service you will need to call at the practice in person with proof of identity. Please remember that each appointment is for one person only. If you wish we are happy to provide a chaperone during physical examinations. Your doctor may offer this or you may request it yourself. 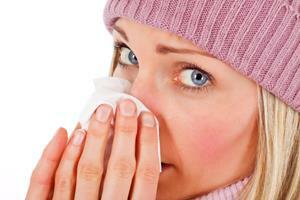 Are you housebound or too ill to leave home? Ring the surgery before 10:00 and we can offer you telephone advice or a doctor, nurse, health visitor, district nurse or paramedic may come to visit you at home. Remember if you can come to the surgery please do so as we can then have time to visit those who are too ill to leave home. Most children can be quite safely be brought by car/taxi. Remember that we have better facilities for examinations and treatment in the medical centre. Your GP will only visit you at home if they think that your medical condition requires it and will also decide how urgently a visit is needed. Please bear this in mind and be prepared to provide suitable details to enable the doctor to schedule house calls. We are currently approved for the training of GP Registrars. These doctors are fully qualified and have been trained in the hospital. They spend one year in general practice before becoming GPs themselves and often bring expertise from the hospital and their recent posts into the practice. As part of our training and to make sure we offer the best quality care to our patients we also sometimes make video recordings of consultations for training purposes. You will be asked for written permission at reception and are always allowed to object to the filming. Of course, the films are fully confidential for training use only and will be fully erased. From time to time we will have medical or nursing students at the practice who may sit in on a consultation, but you will always be asked for permission beforehand. If you do not wish to see the doctor with the medical student present please let the receptionist know so arrangements can be made. 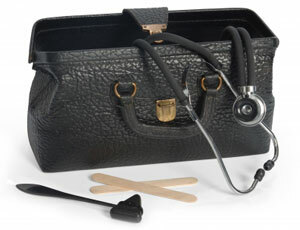 Thank you to all our patients for helping to train tomorrows doctors and GPs.